The resurgence of ’90s trends in recent years has placed things like overalls, windbreakers, chokers, and scrunchies at the forefront of contemporary fashion. However, nothing’s had a style renaissance quite like velvet. The quintessential fabric of the ’90s can now be found adorning everything from booties to jumpsuits. 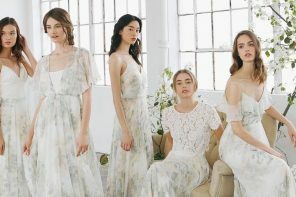 Not only are they more unique (especially compared to the likes of chiffon, silk, and tulle dresses), but your bridesmaids will almost certainly be able to wear them again. 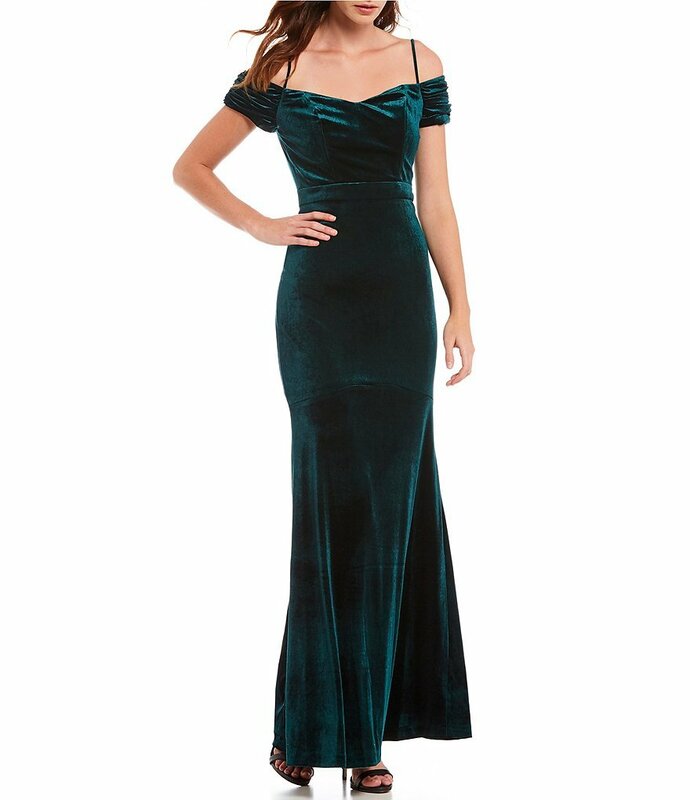 Velvet dresses are also particularly good choices for winter and fall weddings! 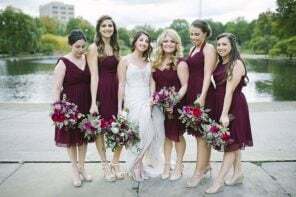 Check out a few of our favorite velvet picks for your bridesmaids below. 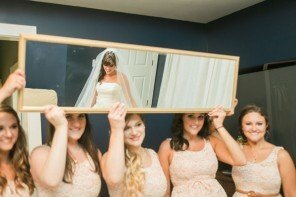 SEE MORE: Shop for bridesmaid dresses at home with your besties and a personal stylist! Navy never goes out of style, and the color combined with the velvet of this dress makes it even more timeless. 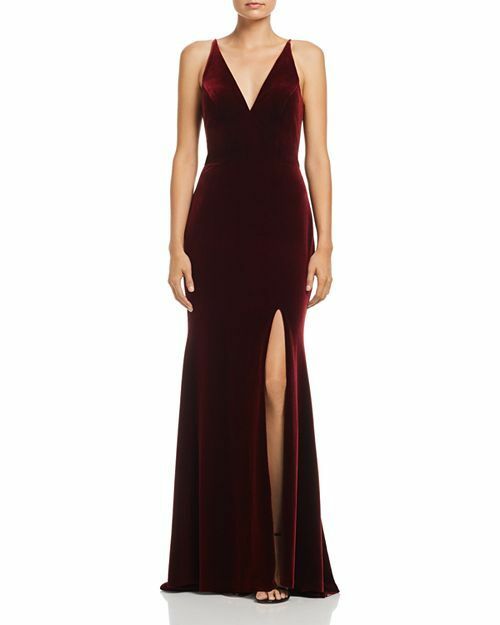 Give your bridesmaids a dramatic look with this deep plunge gown from Jenny Yoo. They won’t have to sacrifice comfort, either — the velvet provides plenty of stretch. Somewhere in between emerald and hunter, this dress radiates a gorgeous green. 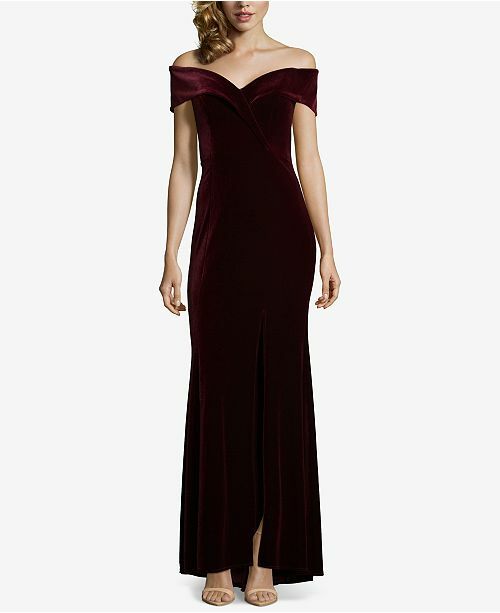 Opt for a more subtle use of velvet for your bridesmaids with this Nicole Miller gown. This off-the-shoulder dress from Vince Camuto is not only super flattering, but also available in a variety of colors. 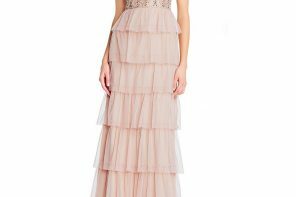 The perfect combination of sophisticated and fun, this long-sleeved dress is sure to please every bridesmaid. A sweetheart neckline has never looked so good. 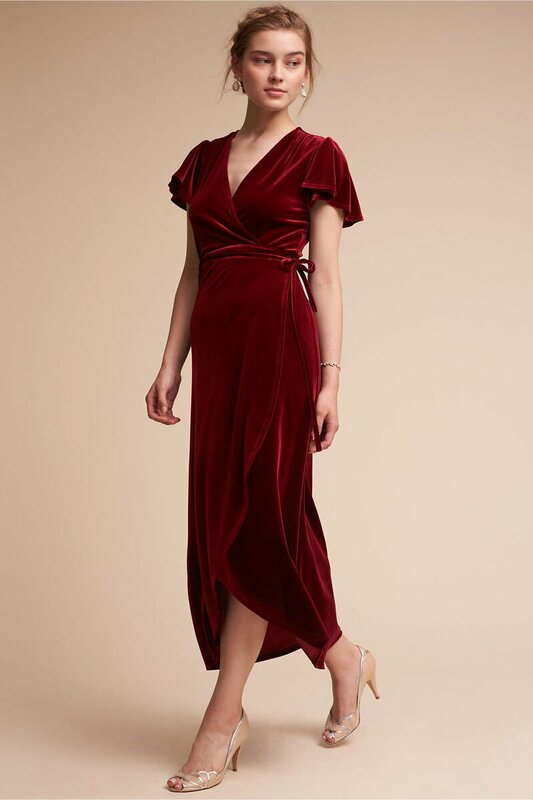 Your bridesmaids will definitely put this wrap dress to use even after your big day. 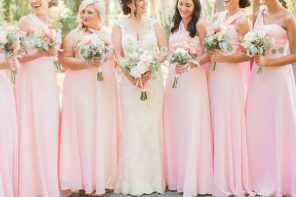 They can also mix and match, as the gown is available in black, teal, wine, and pink! 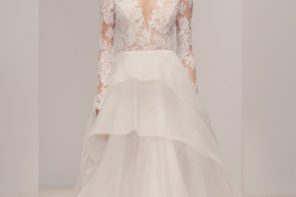 A front slit seamlessly breaks up this gorgeous off-the-shoulder gown. 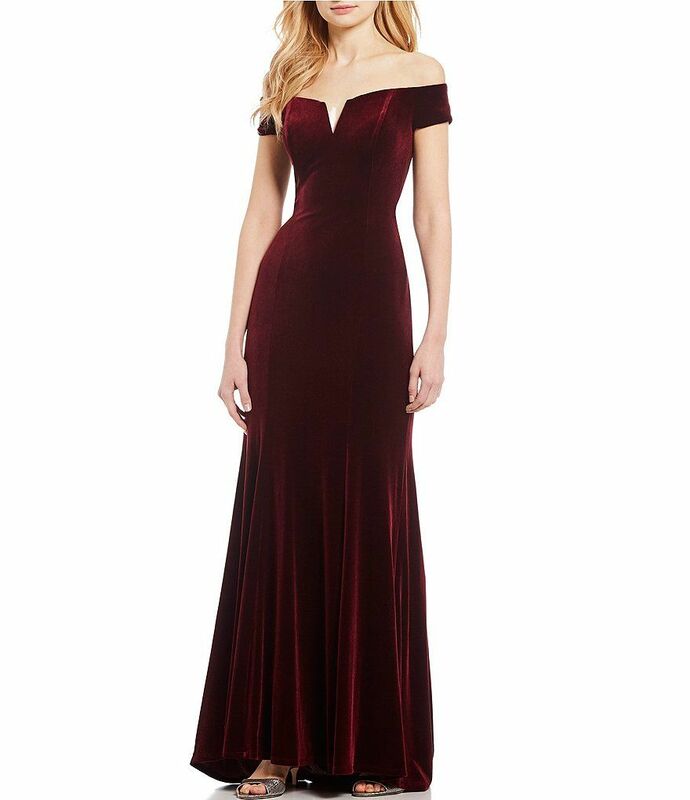 Speaking of slits… this velvet gown is fitted in all the right places.